If you have a garden and its abundance cannot be eaten before it spoils then canning is a great option for long-term storage. 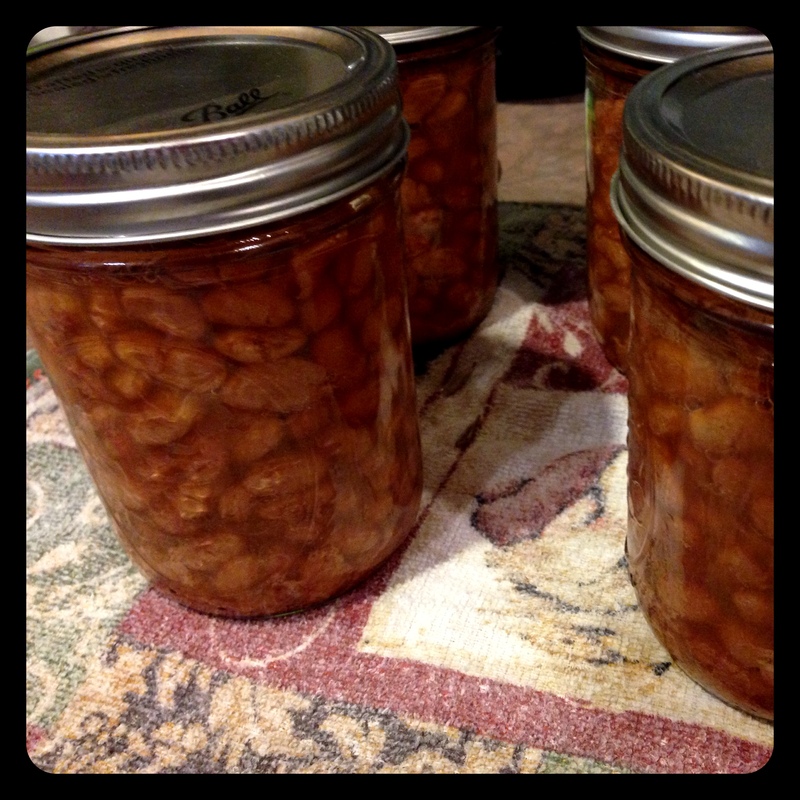 I had the opportunity to learn canning from my sweet friend Donna. 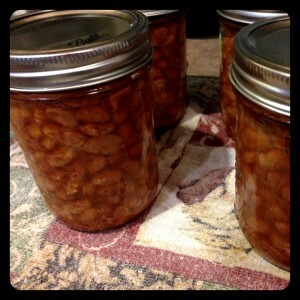 I didn’t even own a canner at the time so she allow me to come can pinto beans at her house. We drank kombucha and had a wonderful chat while she taught me the ins and outs of pressure canning. Homesteading Lessons for Homeschoolers brings two of my favorite topics together! 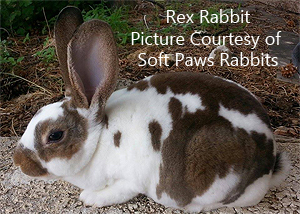 As homeschoolers we love natural learning and lessons that give life skills. Homesteading is part of our day to day lives and so much learning happens in homesteading lessons like math, planning, home economics, etc. 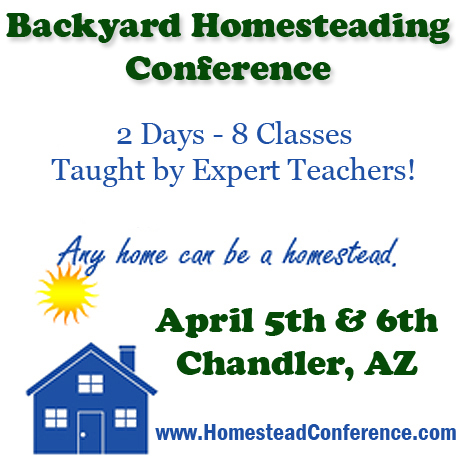 You can bring homesteading lessons into your home even if you’re not a homeschooler and Angela England can show you how! I was privileged to interview Angela England when I was pod-casting. 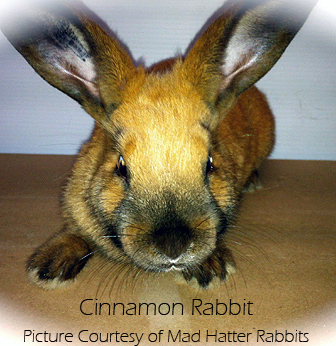 Angela is a homeschooling mother of 5, and a backyard homesteader. 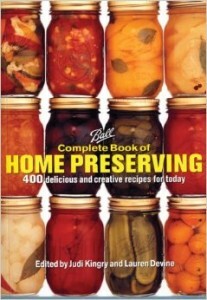 She is also the author of Backyard Farming on an Acre (More or Less) and a popular blogger on The Untrained Housewife. 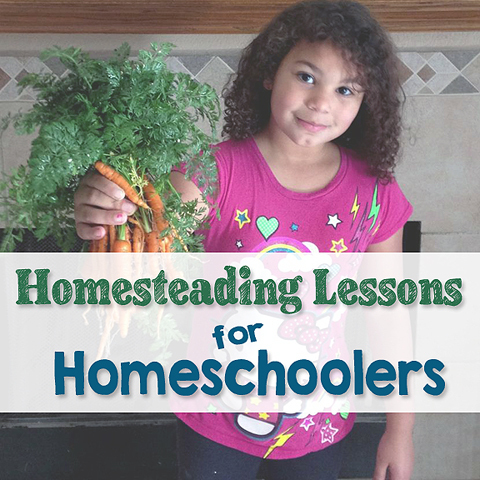 Angela and I are talking about how to use homesteading lessons in your homeschooling. Angela explains how homeschoolers (or after-schoolers) can use their homestead to teach your kids important skills for life. She even has a free guide available as a companion to her book. 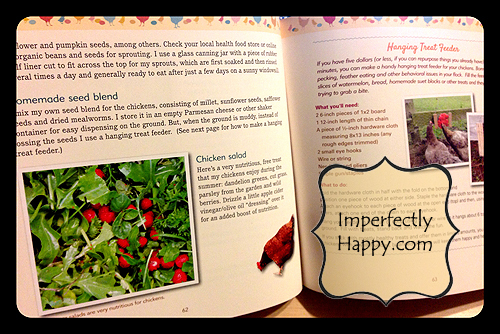 The guide will take you through the book and using it as a text for your homesteading lessons. Super easy to use and adaptable for all ages, it is an awesome supplement to whatever curriculum you are already using. The guide gives homesteading lessons that include study prompts, discussion questions, hands-on activities and even field trip suggestions. 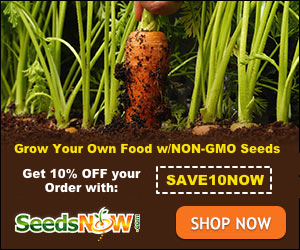 Come take a listen to our chat and see if homesteading lessons are for you! 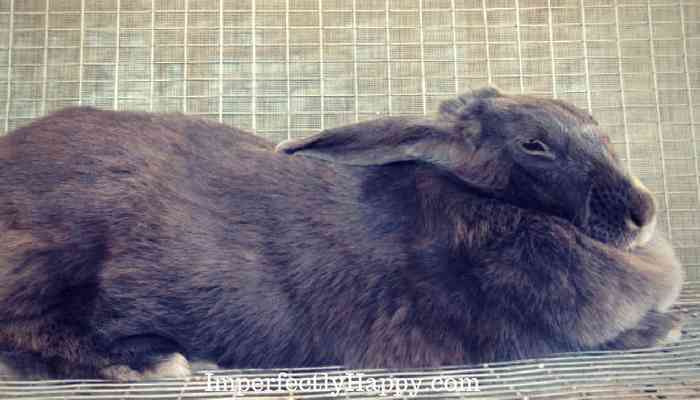 Are you using your homesteading in your homeschool lessons? I’d love to hear about it, just leave a comment. 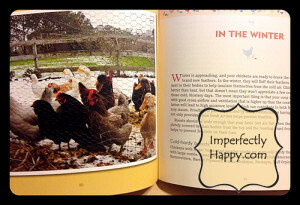 Imperfectly Happy is one of the lucky blogs on the Fresh Eggs Daily Book Tour! I was blessed to have a chance to talk to Lisa Steele about her book on the Imperfectly Happy Homesteader on October 14th. 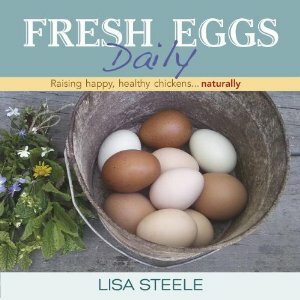 Lisa is sponsoring a giveaway of her book as well. You can enter here until October 25th. I finished reading the book myself over the weekend and I am excited to share my review with you! You’ll recognize Lisa’s “look” from her blog and Facebook page as soon as you see the cover. I love that it is a hardbound book and the perfect size to carry anywhere. care book; it is so much more! As you open the book you feel, from the start, that you’re having tea and scones with your down-to-earth friend. Your friend is sharing some of her “chicken story” and knowledge and you’re along for the wonderful ride. In other books I’ve read either the advice was too clinical or too impractical for me to put to use in my suburban backyard; NOT the case with Fresh Eggs Daily. 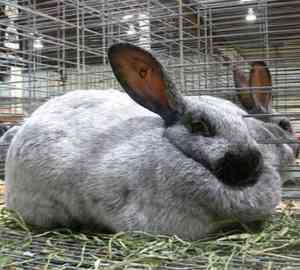 It is not only achievable but practical ways to care for the needs of your chickens. What makes her advice stand out even further is the natural systems she uses – from herbs in the nest box to her “molt muffin” recipe. I am a great believer in natural care and health for people. Why wouldn’t we want to give our chickens a healthy life through natural care too? 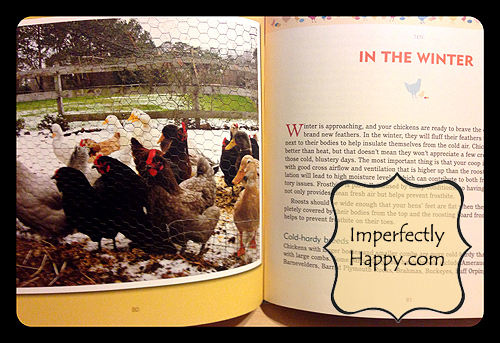 You’ll love her chapter on spoiling your chickens with healthy treats! I also found the chapters and summer and winter needs extremely informative. Do you know how to keep your hens from suffering winter boredom? Well Lisa does! Beautiful pictures, herbs, nutrition, treats and fun…just the tip of the ice burg in this delightful chicken book. I know I’ll be back to reference it often! Thank you Lisa!